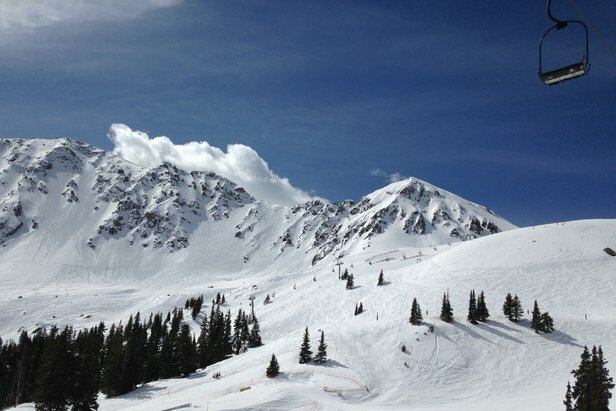 With nearly 4 feet of fresh snow in May alone, Arapahoe Basin made the call today to extend its ski season for at least one bonus weekend, June 12-14, 2015, with the possibility of more skiing beyond that, weather permitting. Any further extensions to the 2014/15 season will be announced at a later date. 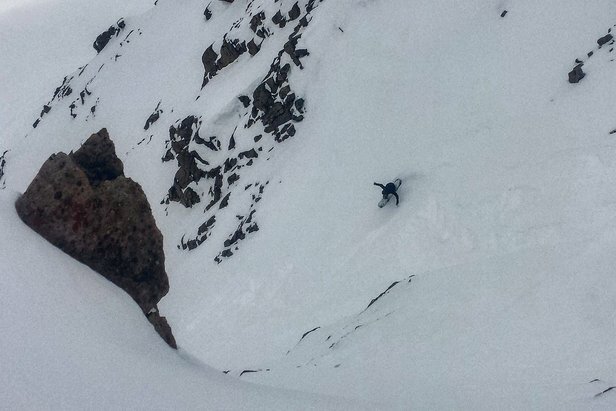 The ski area originally planned to close June 7, but winter's reappearance had other plans, dropping more than 84 inches since April 16. Regular operations will continue through Sunday, June 7, after which, all ski lifts and skier services will be closed Monday through Thursday. The ski area will reopen for weekend-only lift-served skiing on Friday, June 12, and remain open through Sunday, June 14, with limited skier services. During the bonus weekend, the Black Mountain Express and Lenawee Mountain lifts will run from 8:30 a.m. to 2:30 p.m. Terrain availability will be dependent on conditions; be sure to check the mountain's Terrain Status page before arriving at the mountain. 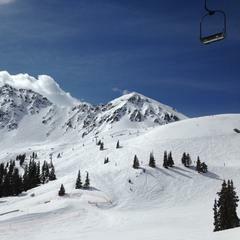 All 2014/15 and 2015/16 Arapahoe Basin season passes, the A-Basin Spring '15 Pass and all 2014-15 Vail Resorts season passes are valid for our bonus weekend. See the resort's website for all other ticket pricing. 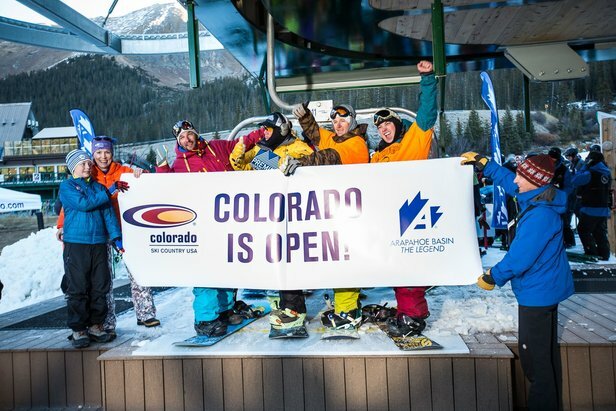 A-Basin is always among the first to open, and its high base elevation of 10,780 feet, as well as recent cold temperatures, allow the ski area to remain open longer than any other in the state. 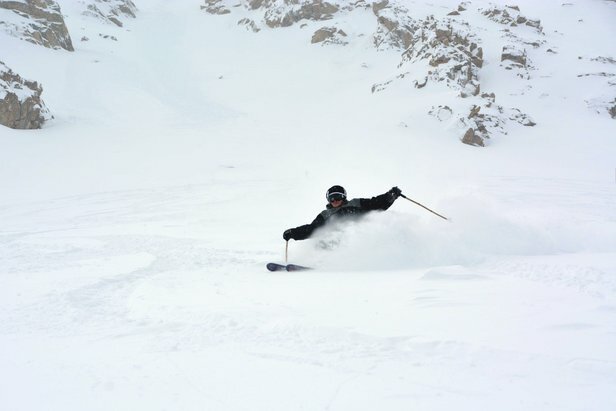 A-Basin has remained open until July 4th several times in its history (1993, 1995, 1996, 1997 and 2011), and the latest it kept its season going was August 10, 1995. 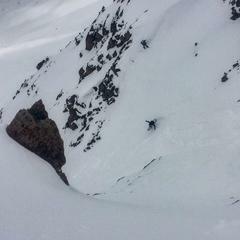 Arapahoe Basin opening day photos.